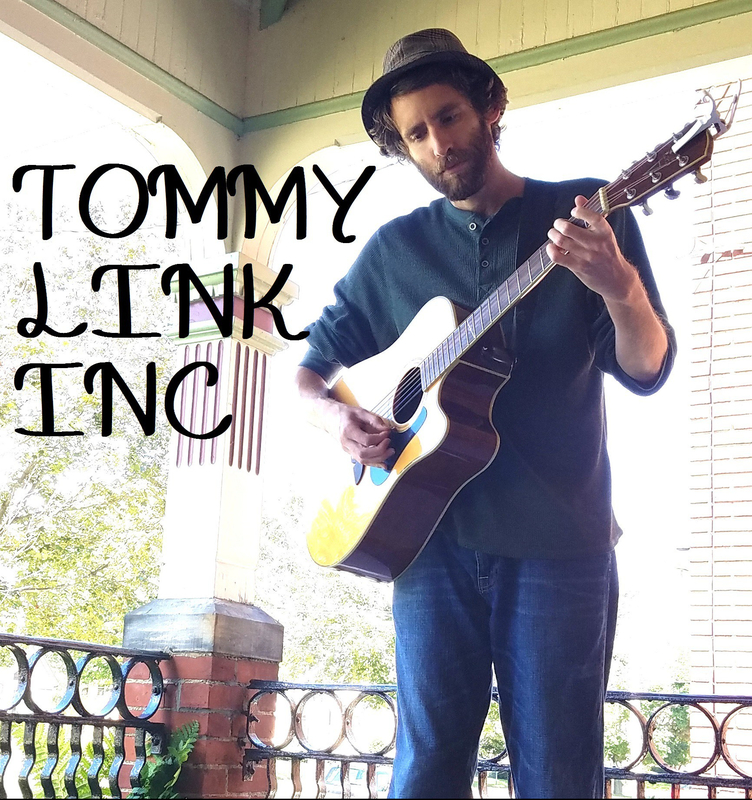 May 5th – 11th: Off the Rook | TOMMY LINK INC.
After having a blast down at The Crossroads Dinor, up next is our return to The King’s Rook Club! Show is from 10pm to 1am. 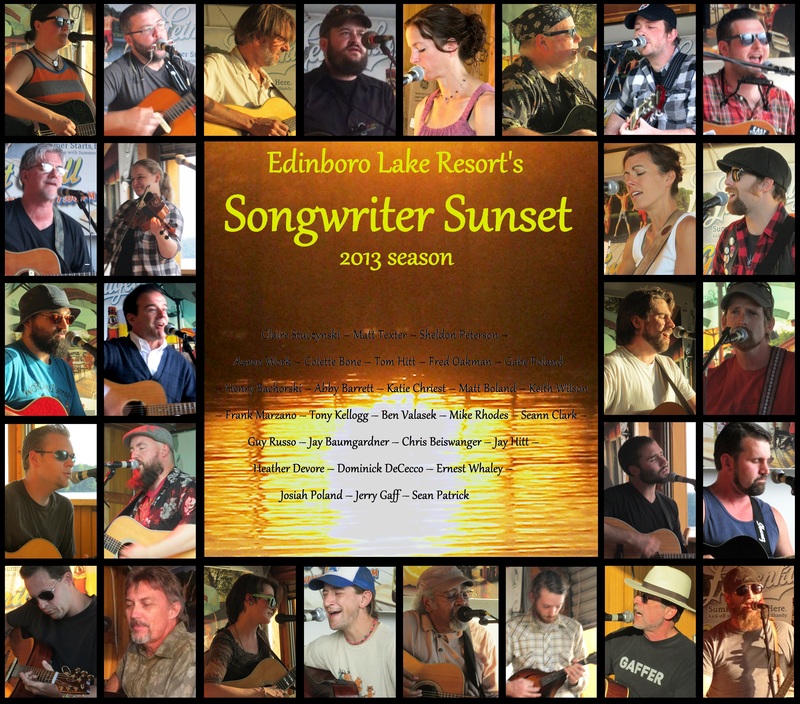 In other news, May 22nd will be the return of the Edinboro Lake Resort’s Songwriter Susnet! More on that to come, with many returning songwriters from the past two years, and hopefully a good number of new ones as well. Stay tuned! The Songwriter Sunset songwriters, 2013 season.